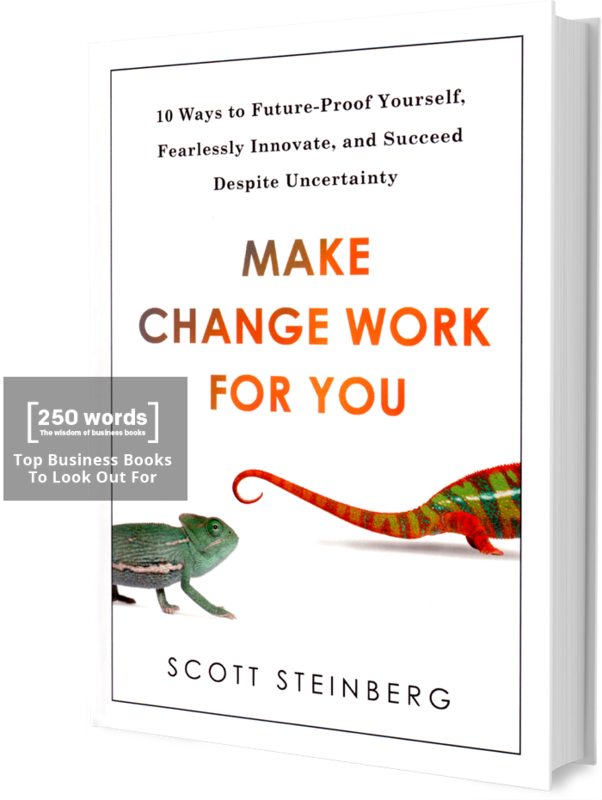 A new blueprint for success in an increasingly uncertain world. Bestselling Author, Eat That Frog! Simply come back to this page and enter your name, email and order number in the following form to download your free gifts. 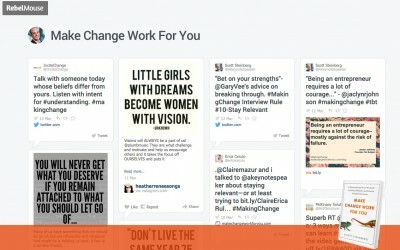 Want to drive positive change and growth in your business? 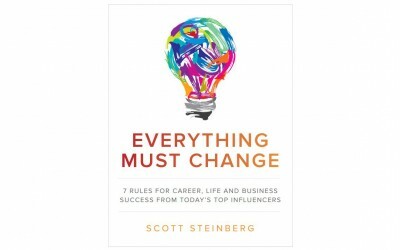 Make Change Work for You author Scott Steinberg delivers high-energy, high-impact keynotes worldwide. Discover why industry leaders rank his presentations among the top talks today – and as smash hits with audiences worldwide. Scott and the team at TechSavvy Global + Perceptive Research also provide consulting and training for businesses or individuals looking to stay ahead of changing trends. For more information on speaking or consulting, please visit www.AKeynoteSpeaker.com. 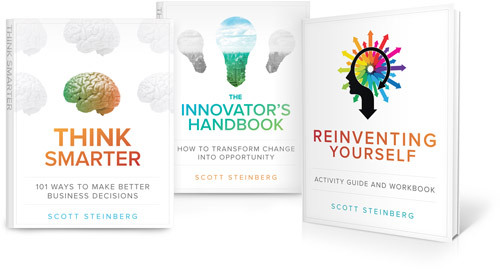 Scott Steinberg is among today’s leading business strategists and strategic innovation consultants, as seen in 600+ outlets from CNN to Time and The Wall St. Journal. The CEO of management consulting and market research firm TechSavvy Global, he helps clients create value and cultivate competitive advantage on the back of emerging trends. 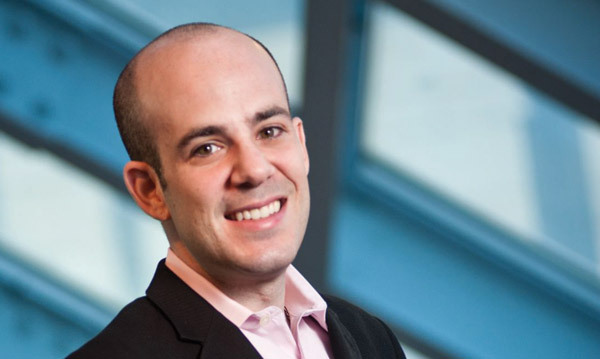 A top-rated keynote speaker, popular author and futurist, he provides presentations and training workshops at events, meetings and conferences. 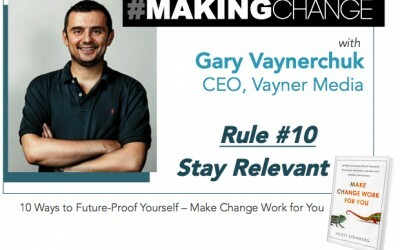 Among today’s most-quoted industry experts, he’s been a featured columnist on change and innovation for Fast Company, Rolling Stone and The Huffington Post. © 2015 Overload Entertainment LLC.